European Championship starts today and our great champion, Mira Potkonen has a fight against Matea Tabak from Croatia. The Golden Girl in the European Championship. 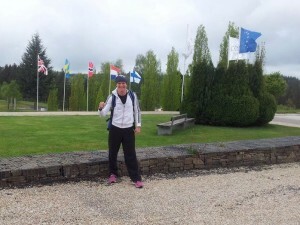 Today European Championship will start and two well known fighters for Golden Girl fans are there to hunt for gold. It is former two time Champion, Marielle V Hansen and current reigning Champion, Mira Potkonen who will aim for gold. 60 kg category is lethal, olympic Champion – Katie Taylor, Olympic silver medalist – Sophia Ochigava and Reigning Golden Girl – Mira Potkonen. It will be spectacular. We wish both Mira and Marielle best of luck. 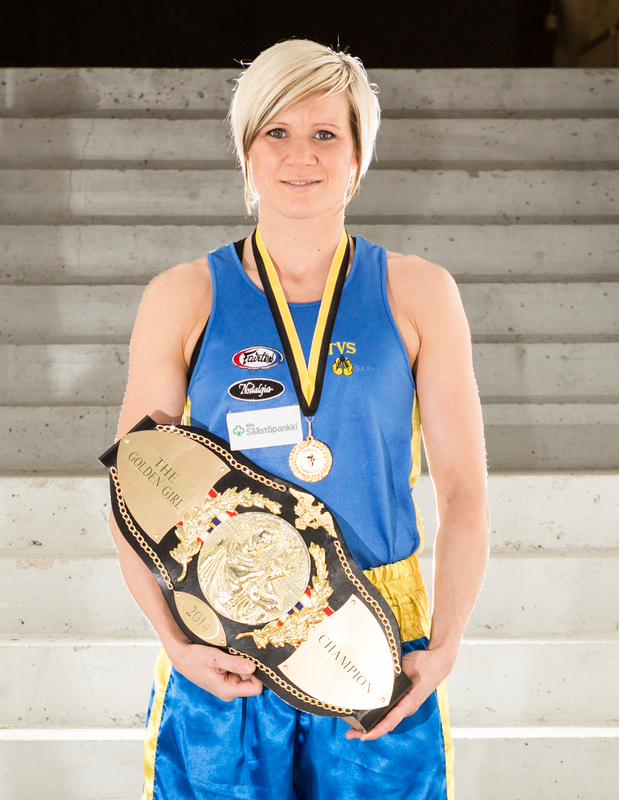 49 girls has entered The Golden Girl training Camp to be able to train with Great champion, Mira Potkonen, We have one spot left, after that we have to have a list with reserves, if someone can´t attend. We are really happy that this camp is so popular. Anastasiya Markova, Russia has entered the Championship 2015. She was here in 2014 and did grat, now she will come back and aim for the belt. Most welcome! 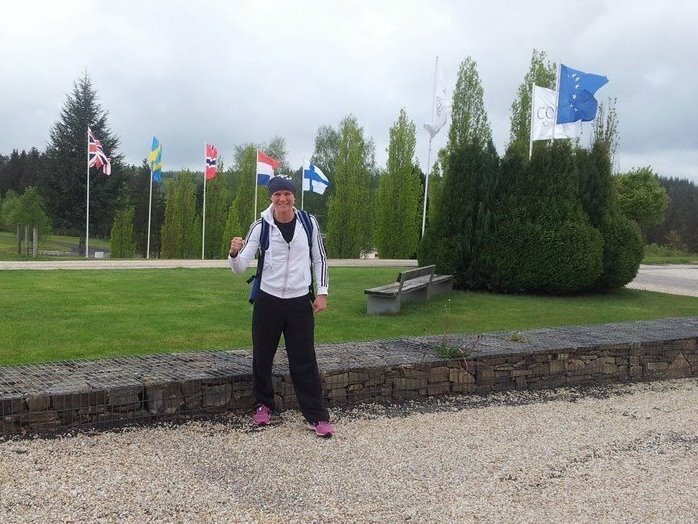 Mira Potkonen, reigning champion went to Bugeat, France and she did great! The Golden Girl was sparring with Estelle Mossely FRA (World Championships 8th, EU Championships 2nd) and Natasha Jonas (World Championships 3rd and Olympic Games 5th). Now it is less than two weeks until the European Championships, getting exciting! We are sure that our champ will bring home the gold. The Golden Girl, Mira Potkonen visited Stockholm, Sweden for a sparringsession and had a great weekend, reports telling us she did great and seems to be in great shape.